Whether your hair is natural or relaxed, curly, straight, wavy or a combination of all three, if you’re like most women, you care about the state of your hair. Have you ever wondered if “hair” vitamins were worth buying – or wondered to what extent genetics determines how fast your hair grows or how thick it can become? Well, Adrienne and me chatted it up with Kaye Flewellen of Dallas, TX, and tapped into her 20+ years of hair styling expertise to learn the answers to these and other questions. 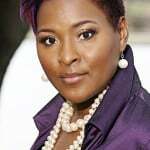 Kaye holds a degree in Communications/Public Relations from Baylor University. 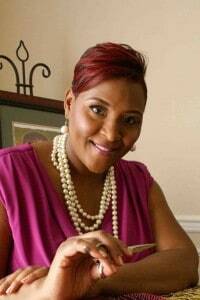 She is a Salon Owner, Celebrity Stylist, Image Consultant, Community Activist and Adjunct Professor at Navarro College of Cosmetology. She has served as an educator for McBride Research Labs/Design Essentials, an industry leader in hair care and Farouk Systems/CHI Hair Salon. The Hair Maven has created styles for Grammy award-winning gospel artist CeCe Winans, Angie, Debbie, and “Mom” Winans, Solange Knowles, Congresswoman Eddie Bernice Johnson, and a host of civic and business leaders. 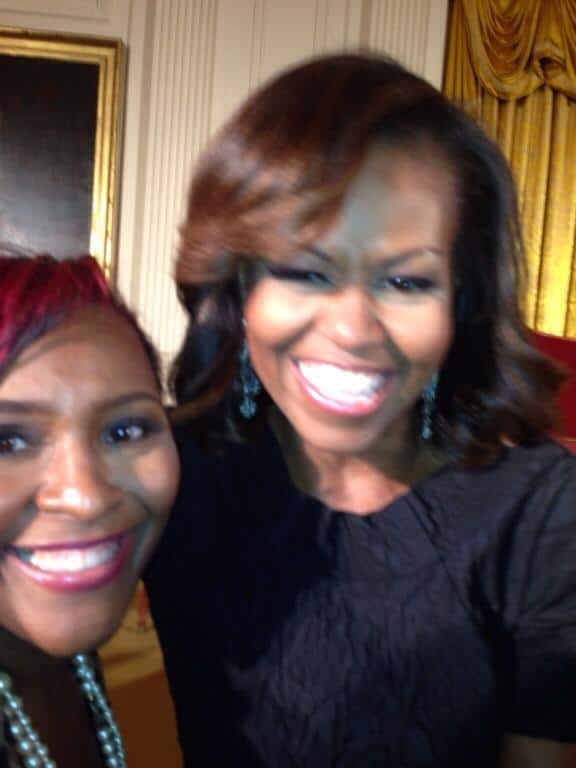 The Hair Maven has made several trips to the White House – she is continually on the move! Not only that, Kaye recently added Author to her list of accomplishments! 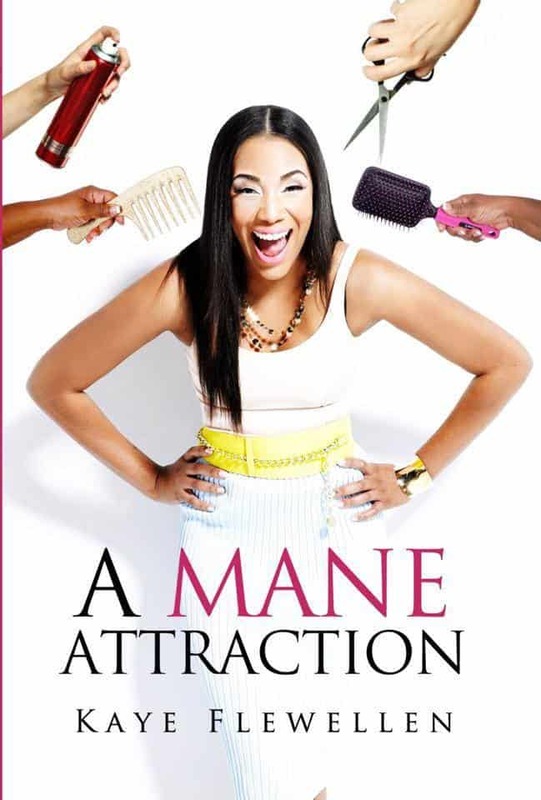 Whether you wear your hair natural, permed, weaved or braided, Kaye drops knowledge concerning how to enjoy a healthy mane. Listen and learn! P.S. At the end of the broadcast, Kaye discusses Swirling. Fun, fun, fun! You can also listen on Stitcher Radio. To visit Kaye’s website, click here. Follow Kaye on Twitter @JustAskKaye. To follow her on Instagram (and see some amazing hairstyles! ), click here. If you’re on Facebook, you can receive daily doses of interesting information on all things hair, beauty, fashion and empowerment by going to her page, Just Ask Kaye.